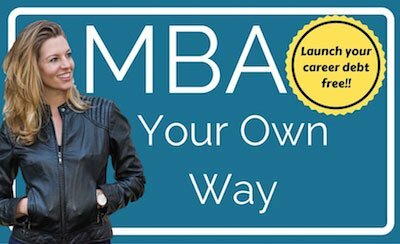 If you currently run or have ever wanted to start your own business, but you don’t have a business background, you may be wondering whether you could benefit from an MBA education. If money were no object, the answer would most certainly be yes. 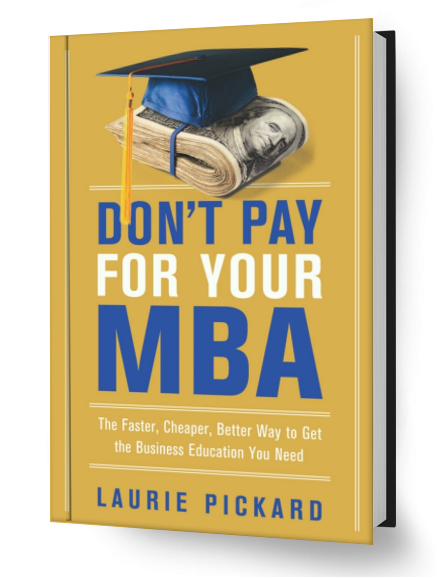 But with tuition soaring into the stratosphere, a business degree is not always a business owner’s best bet. Fortunately, there is an alternative. It’s official. 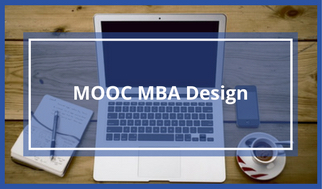 Your MOOC coursework can improve your career. Last year, the Harvard Business Review reported on a survey of MOOC learners. 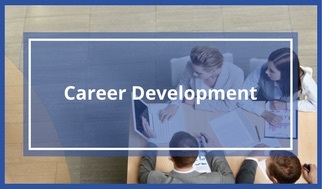 Over 30% of those surveyed had experienced tangible career improvement as a result of their coursework, with 26% reporting that they had gotten a new job as a result of studying by MOOC. 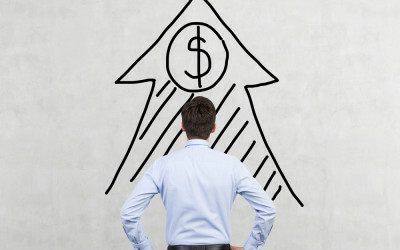 Others reported promotions, pay increases, and starting their own businesses. A whopping 85% of respondents said that they had experienced some kind of career benefit from having taken one or more MOOCs. 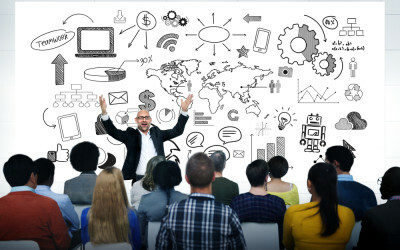 Here are five strategies for using your MOOC education to get ahead. 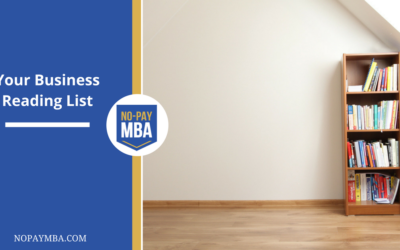 Find out what Hillary had to say about her No-Pay MBA experience. 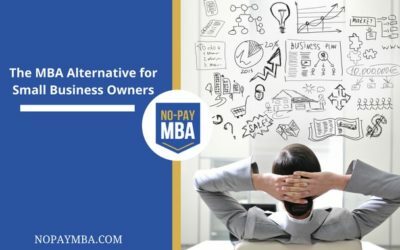 When I first started the No-Pay MBA website – and my quest to get a business education with free tools – it was all about replicating the full MBA, course for course, internship for internship. 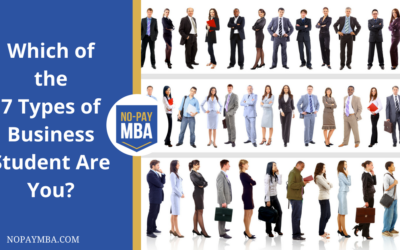 I wasn’t interested in anything less than the complete MBA experience. Through this work and my conversations with independent business students, I’ve identified at least seven different approaches to business education. 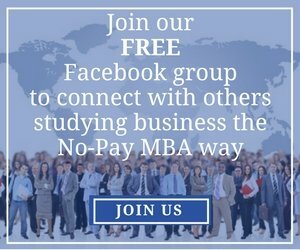 Figure out which type you are and get targeted recommendations on how to study. 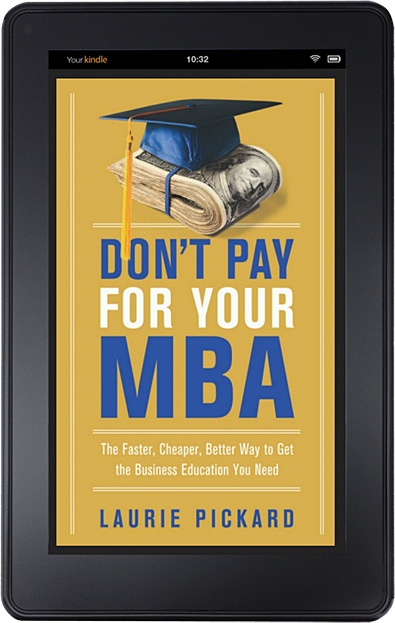 For obvious reasons, when I learned about a resource promising to be An Entire MBA in One Course, I had to check it out. 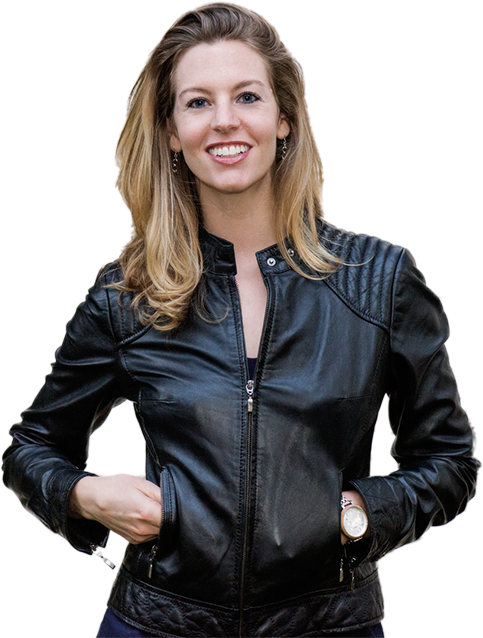 The course, created by Silicon Valley venture capitalist Chris Haroun, is also one of the most popular business courses on Udemy. 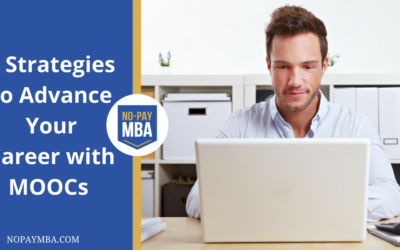 I recently caught up with Chris Haroun to ask him a few questions about business education, career management, and his experience teaching one of the most popular business courses on Udemy. 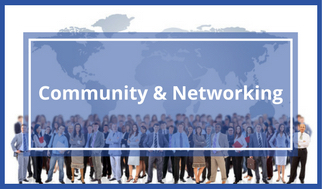 To construct my self-directed business education, I’ve relied on a variety of resources. 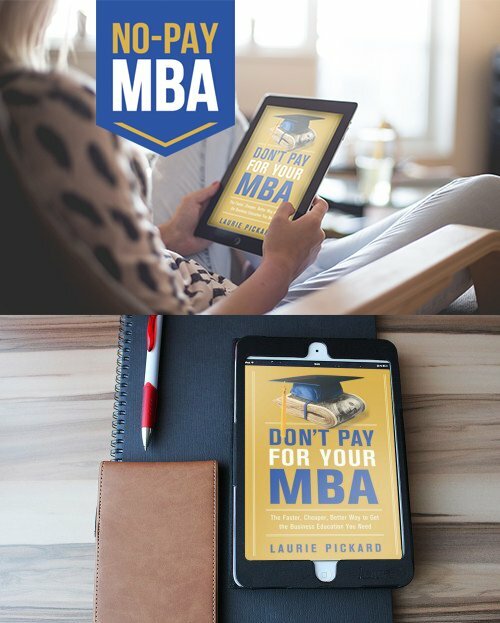 MOOCs and online courses have been the backbone of my studies, of course, but I’ve also learned many valuable lessons by reading business books. As folks in the northern hemisphere head into summer, I thought it would be nice to recommend a few of my recent favorites. If you’re in need of some good beach reading, look no further! Here are some of the most enlightening and thought-provoking business books I’ve read in the past year. Perhaps you manage to log into the course and get started, but halfway through the first video lecture, you notice that a new email has arrived in your inbox or someone has PM’ed you on Facebook. Before you know it, you’ve been sucked into the vortex we call the internet, the video lecture is over, and you have no idea what the professor said. Sound familiar? I know it does. 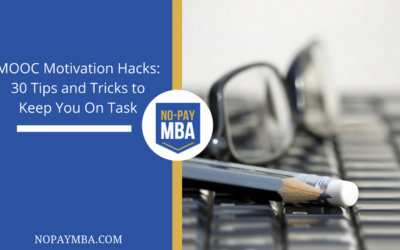 Recently, I asked the No-Pay MBA community to help compile a definitive list of all the tips, tricks, and hacks that they use to stay on task while studying online. Here is what we came up with. These days, technology is not an option. If you’re studying business or planning to do so, you are trying to increase your productivity as a worker. 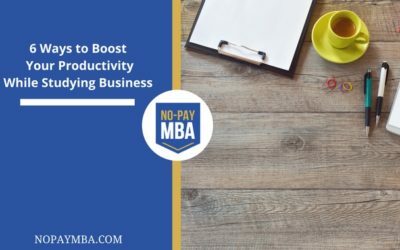 Ultimately, increasing your productivity – the value you are able to produce in a given amount of time – is what drives your ability to command a higher salary. Productivity is a function of your skills, knowledge, and abilities in combination with the technology you are able to use. The second half of that equation – technology – is not to be overlooked. No matter what your profession, and even for those of us who are much more poet than quant, there is absolutely no excuse for not becoming proficient at using ordinary workplace technologies. Here are six tips on how to boost your productivity, wherever you are in your business studies. Let me start by saying that I love what you do. 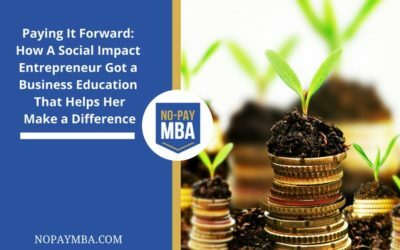 Having used MOOCs to put together a business education equivalent to an MBA, and now as someone who gives advice and guidance to people seeking high-quality, debt-free business education, I am a major proponent of your work. Which is why I feel compelled to say something about your new revenue model. Which at that time was my best guess of how much I would spend, not for the education itself, but for converting my website from Blogspot to a proper, search engine optimized, .com website. I hadn’t actually thought much about the cost of the actual education. 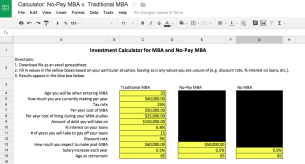 Now, as my No-Pay MBA is drawing to a close (I plan to “graduate” in late spring of this year), I’m finally able to take stock of exactly how much my business education has cost. 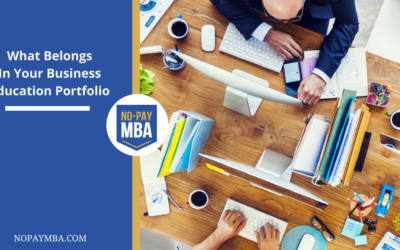 Here is my final accounting of what I have spent to get a complete No-Pay MBA. 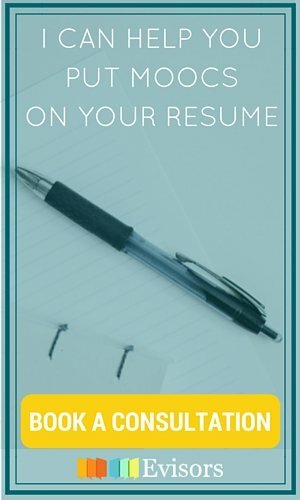 If you direct your own education, how will future employers know that you’re qualified to hire? Fortunately, there is a solution to this problem. While recruiters may be tepid towards MOOCs, fully 92% of employers say that proven ability to perform is critical to their selection of who to hire, more employers than for any other criterion. Hence, I would like to present the portfolio solution to the credential problem. Here is a list of the skills that I believe every business student should strive to master, along with some suggestions on how to display those skills in an educational portfolio. It’s New Year’s resolution time. 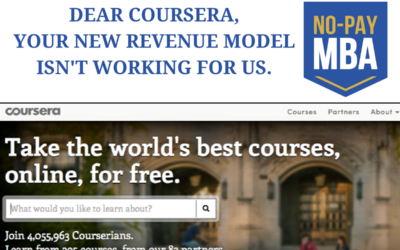 Apparently MOOC platform edX’s new year’s resolution was to create a ton of new business and management content. edX has a bunch of great courses coming online in the new year, including some on specialized topics that aren’t covered on other platforms. This is great news for MOOC business students and a good sign that we will continue to see increases in the number and variety of courses available to us. 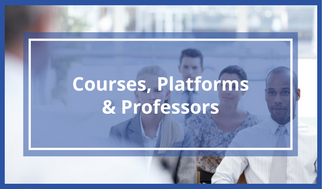 edX’s expanded content provides a helpful starting point for showing the range of ways to use MOOCs. Whatever your professional goals, here are three ways MOOCs can help you reach them.